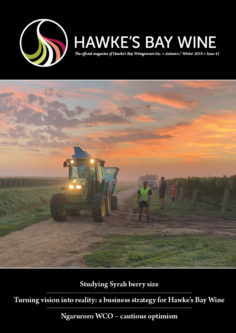 Click cover image to view the autumn & winter issue. Opens in a new tab. In breaking news (well, breaking for you, we’ve had it on hold for a couple of weeks now…), we can tell you that our little old Quarter Acre 2015 Syrah has just taken out the trophy for the Best International Syrah in London at the International Wine Challenge (IWC). Not only that, but it also went and won the trophies for best New Zealand Syrah, Best New Zealand Red and Best Hawke’s Bay Syrah. A magnificent four-trophy-haul, with the Best NZ Red and Best International being a particularly big deal by my way of thinking. The IWC is as prestigious as it gets, it’s a truly international competition that’s meticulously judged blind by some of the best in the business. 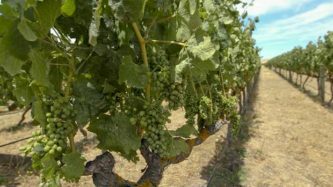 Apparently the Quarter Acre was up against 1200 plus other gold medal winning wines across the four categories, and it took out all four trophies. Hard to fathom. This is the biggest award I’ve ever won and it’s a really big deal for us. But it’s also a big win for New Zealand on a vast international stage, so we’re all pretty stoked, proud, amazed and grateful. One person doesn’t make the wine alone, we all know that, and although it’s my name on the bottle we’ve a small bunch of committed wine people here at RMW who all work their butts off, taking risks, crafting, wrangling, organising and grafting away all towards the same goal of making the best bloody wine we can. As risky as it may seem at the time, these awards are a real-life confirmation that we’re doing something right and this is what people want to see more of…wines that have quality at their core, but have enough personality to shine in a room full of top notch wines. 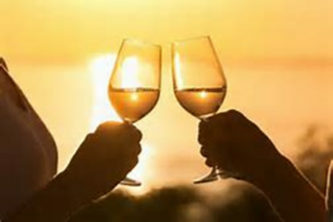 Thanks to those of you who return to buy our wine time and time (and time!) again. You grease the machine and allow us to continue. Hand on heart, thank you. That’s all for now. I’m in China at the moment on a New Zealand Wine and Hawke’s Bay Wine trade tour, heading home in a week, but for now I may just have to go and have a couple of impressively large beers to celebrate! A really good turnout for this meeting. A major problem, which led to some disappointment, was that Gavin was quite softly spoken and he did not use the sound system available. The result was that many members had difficulty in hearing much of what was being said. We will need to be more insistent that the sound system is used. Despite this, the wines presented were great and much enjoyed by those present. On the amusing side, we were getting a little worried about Gavin’s arrival as time moved on. 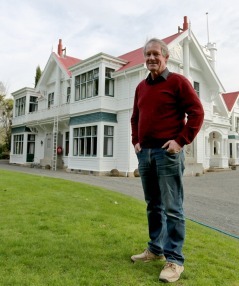 A search of the Community Centre found him trying to get access to Peter Dunne’s electoral office where a local election meeting was being held. The arrival of a couple of cases of wine might well have held more joy than council election issues. 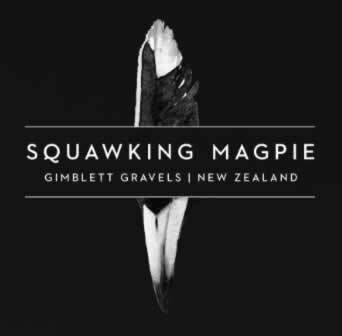 Wines tasted included: The Chatterer – Chardonnay 2015; The Chatterer – Syrah 2014, PINK – Rosé 2016; Counting Crows – Chardonnay 2015; The Gravels – Syrah 2014; The Nest – Merlot 2013; and the Stoned Crow – Syrah 2013. Caleb Harris/Fairfax NZ | Last updated February 10, 2016. 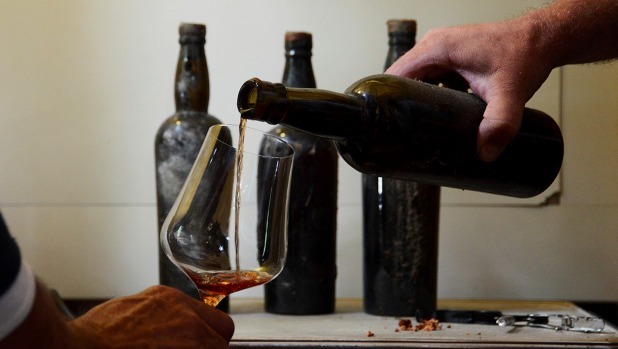 After 113 years in a farmhouse cellar, a bottle of wine believed to be the oldest ever opened in New Zealand has astonished critics by still tasting great. “It’s superb. 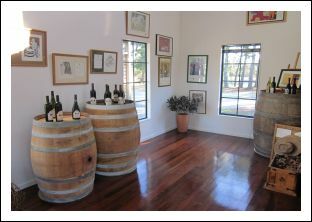 Amazing, really … It’s still hanging on, shaking its fist at you out of the glass,” was how wine writer John Saker summed up the 1903 Landsdowne Claret opened in Wairarapa on Wednesday. Early Wairarapa settler William Beetham made the wine on land the family owned in Masterton, after his homesick French wife Hermance planted vines. 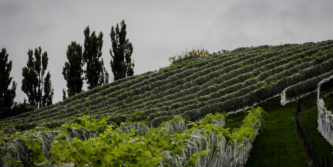 The 1903 blend of pinot noir, pinot meunier and syrah is poured at Brancepeth Station in Wairarapa. 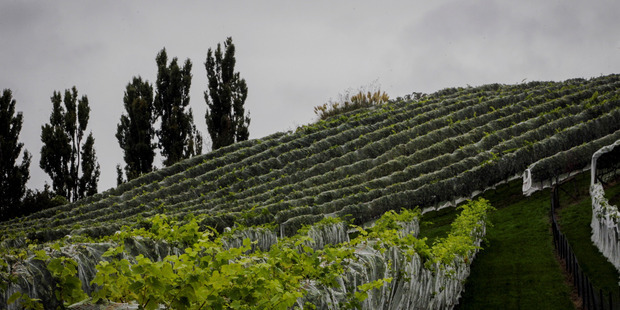 The vineyard stopped producing around 1908, but some bottles have been cellared ever since in the Edwardian homestead at Brancepeth Station, east of Masterton, which Beetham’s descendants still own. 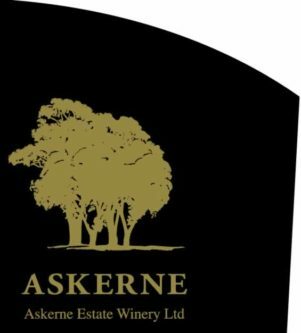 On Wednesday, Saker convened a panel of 12 other local and international wine writers at Brancepeth to sample the valuable vintage, a bottle of which once sold for $14,000. 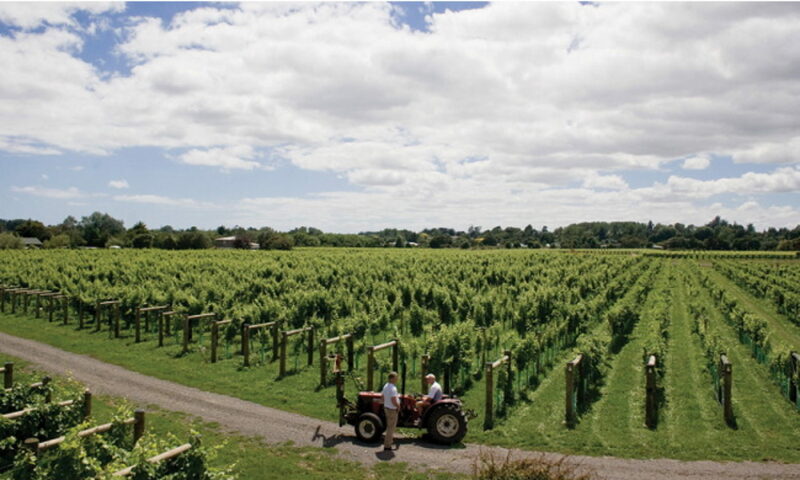 Beetham’s Masterton vineyard was revived under new owner Derek Hagar in 2009 and won an international pinot noir award, so the tasters compared Beetham’s 1903 wine with a contemporary bottle produced by Hagar on the same land. 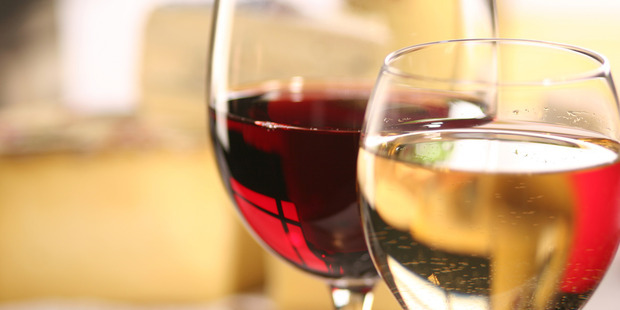 Although called a claret, the wine is actually a blend of pinot noir, pinot meunier and syrah. Breaths were bated as the crumbling cork was pulled, but once the venerable wine was swished, sniffed and sipped, the consensus was that age had not wearied it. “This wine is like … a 100-year-old human which is still not ready to die,” German sommelier Markus Berlinghof said. “There was this sort of dried citrus-peel acidity that just made it feel alive, still, and that completely shocked me,” American wine writer Sara Schneider said. 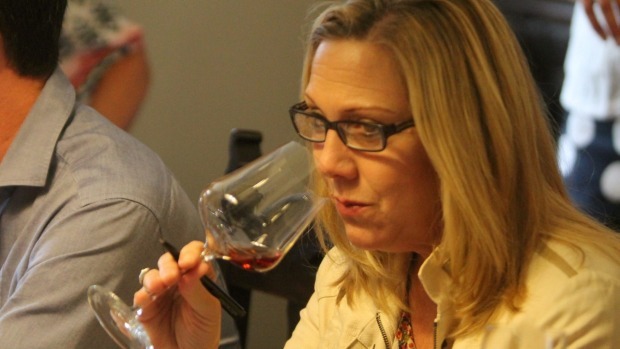 American wine writer Sara Schneider at the tasting. 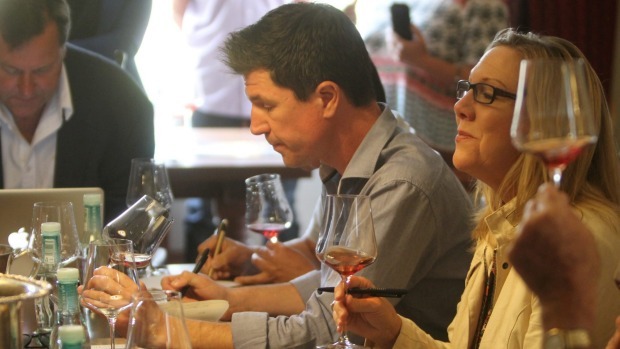 German sommelier Markus Berlinghof and American wine writer Sara Schneider get to work on their tasting notes. Rating: Doesn’t believe in ratings, but in a word: “Superb”. Rating: High 19 out of 20 (1903); low 19 out of 20 (2009).